Controversy has erupted across social media after Twitter suspended the account of a user named “Nicole Mincey” who President Trump re-tweeted on August 5, thanking her for tweeting words of adulation about his presidency. Trump supporters claim that the removal of Mincey’s account by Twitter is a blatant act of censorship, which would seem to follow the trend of Google, Facebook and many others that have done the same thing over the past year. 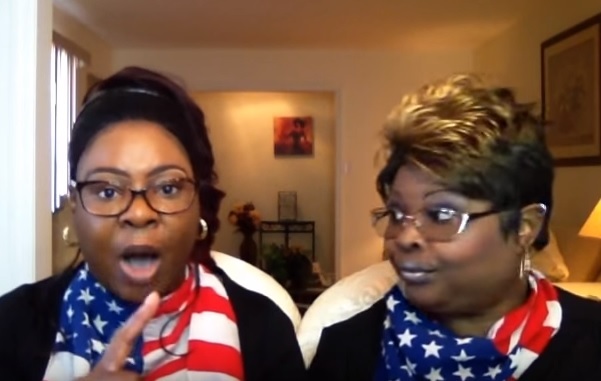 And now, YouTube has just demonetized 95% of the videos of “Diamond and Silk,” two African-American Trump supporters who gained fame in the 2016 election for their entertaining and energetic videos in support of Donald Trump. The message from the alt-left “techno tyrants” is very clear: Any who support Trump will be discriminated against, censored and silenced into oblivion. “The woman who Trump quote-tweeted over the weekend has had her account suspended by Twitter,” Watson tweeted on August 7. “Just a coincidence,” he sarcastically added, emphasizing his frustration with this embarrassment to the president.